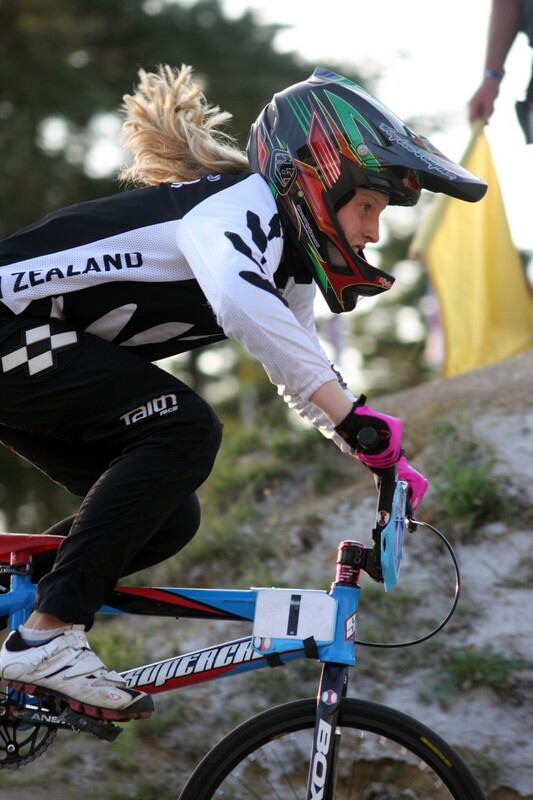 A fit-again Sarah Walker heads to Europe tomorrow in her quest to qualify for the Rio Olympics, after recovering from a fractured arm. 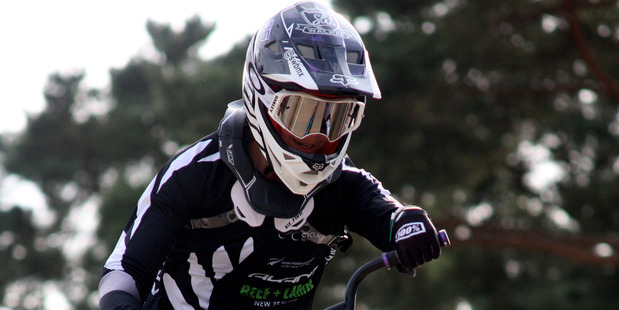 The Elite Men & Women Team for the 2016 BMX World Championships has been named. 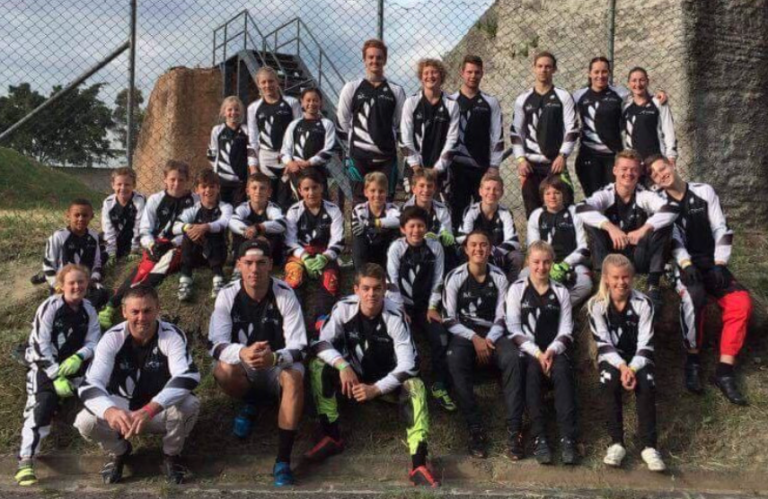 Olympic qualifying points have lured a full strength Australian team out to face the might of New Zealand at the UCI Oceania Championships at Puni, near Pukekohe this Sunday. 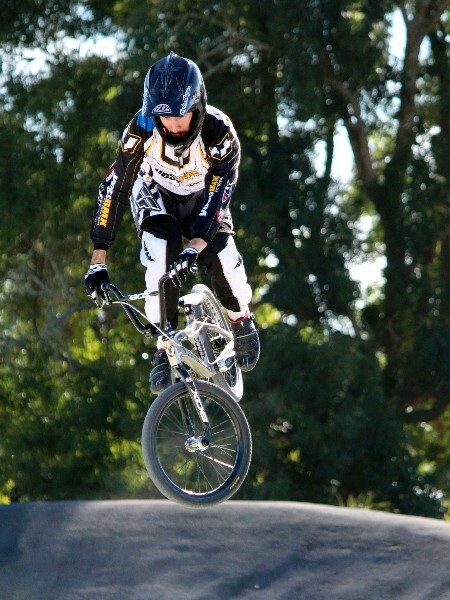 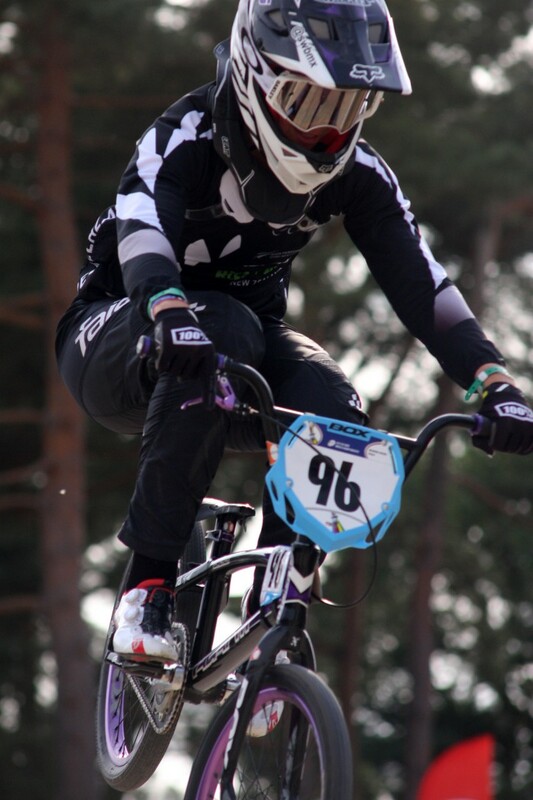 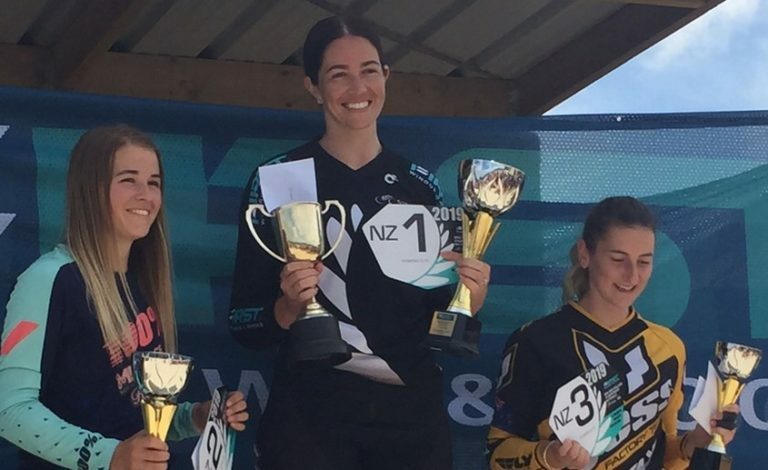 Olympic medallist Sarah Walker and North Harbour’s Michael Bias have claimed the North Island BMX titles in Taupo on Sunday. 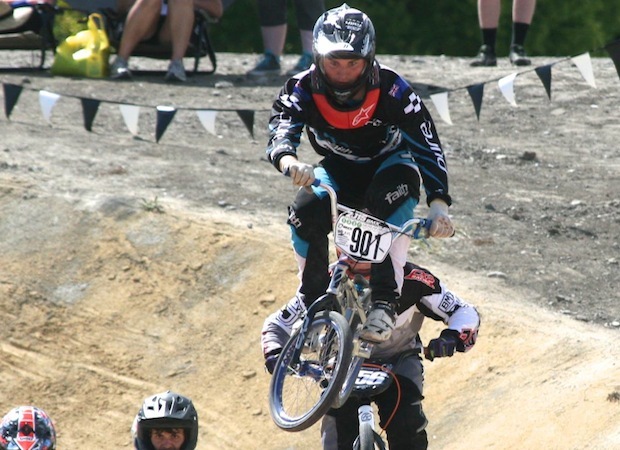 Cycling New Zealand have backed the other international teams who believe the Olympic BMX Track in Rio is unsafe for riders. 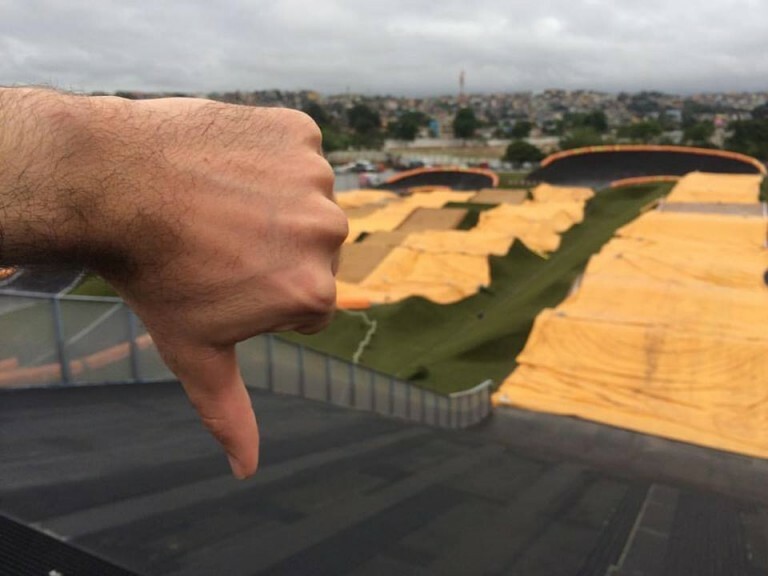 The weather has again played havoc with the BMX Supercross in Sweden today. 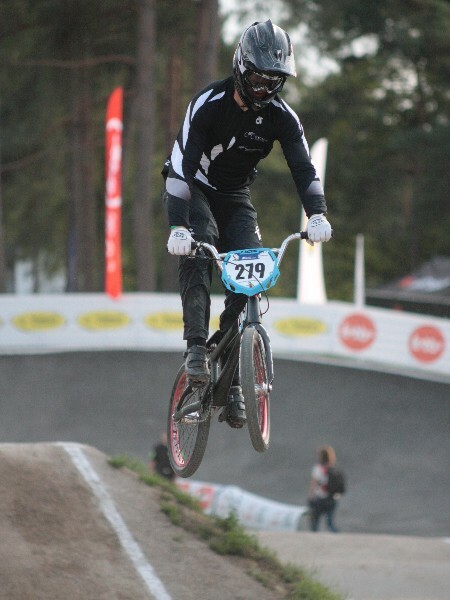 Strong winds disrupted plays for the new BMX venue at Angleholm, Sweden which has forced major changes to the programme. 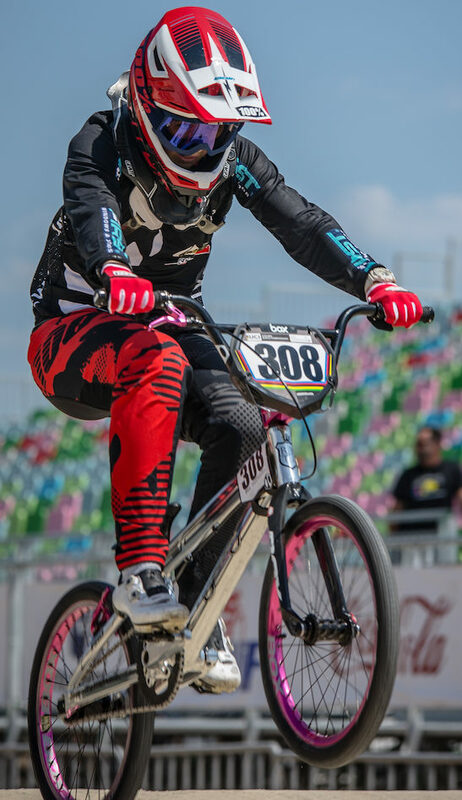 An improved New Zealand BMX team showing did not translate into finals at a weather-affected UCI BMX World Championship in Belgium today.